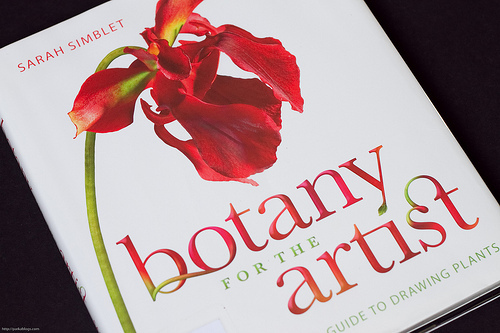 Botany for the Artist is a gorgeous reference for plants. 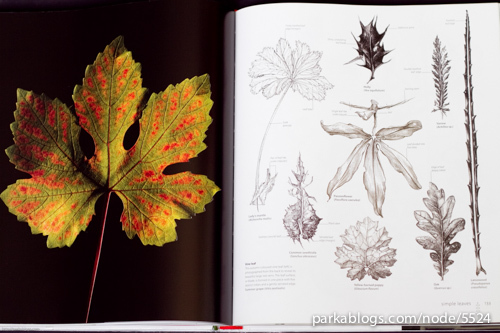 The pages are filled with a mix of photographic plant portraits and Sarah Simblet's detailed sketches. Everything's beautifully laid out. 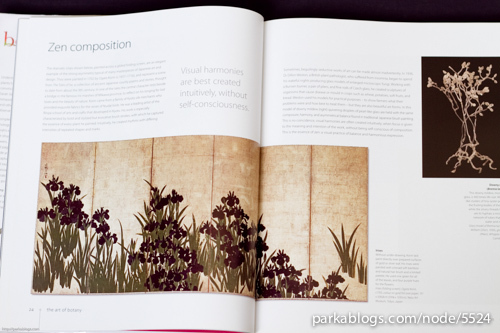 The exquisite illustrations in the book are mainly black and white. As with typical DK books, it's also filled with educational information. 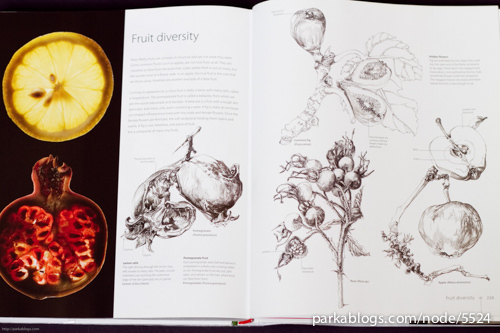 Every part of the plant is explored, from the roots, stems, leaves, flowers to the fruits. 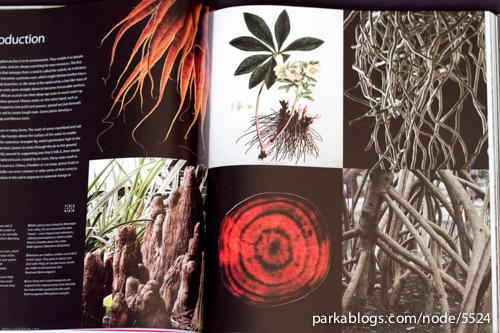 They are provided with scientific names and also interesting information on how they grow and their functions. 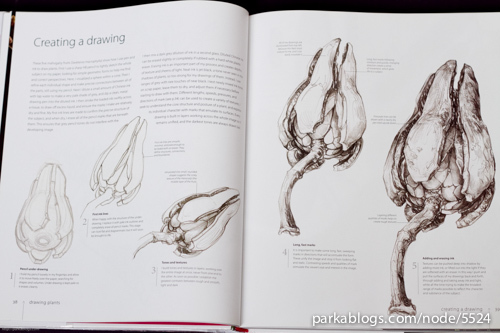 The drawing lessons are short two-page guides at drawing found throughout the book. There are tips on capturing likeness, establishing the composition, adding colours and details. 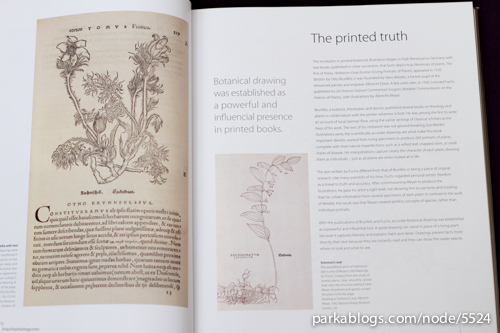 Also included are selected features on Renaissance botany artist. 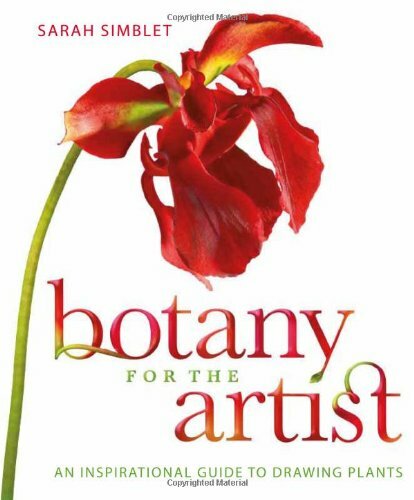 This is an excellent resource for botany artists. 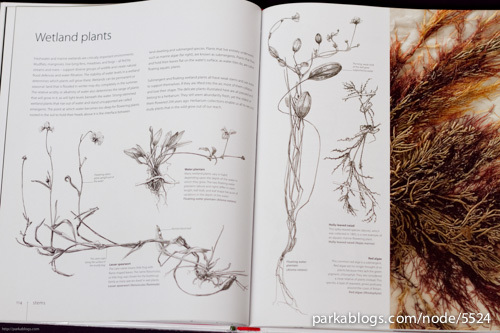 Having this book is like having a botany art museum at home. gosh, it seems kind of obvious now, but it never occured to me before that "just winging it" is the usual modus operandi for plants. we pay attention to animal anatomy, keep huge reference libraries of landscape features and try to get their characteristics down... yet i cant remember spending that amount of thought on plants. I have this book, and I really love it too. 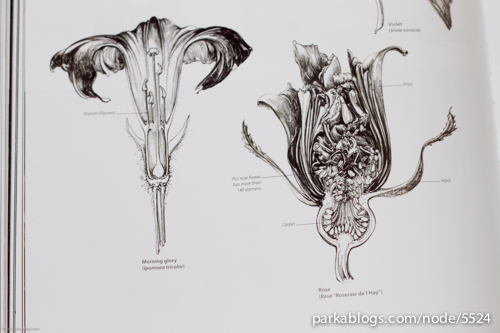 I was definitely handy, because outside of a Botany book, you don't really have this information readily handy. Even scouring the internet can take awhile to amass the information that is in the book.